Which other fruit finds a mention in a poem written by a big poet like T.S Eliot? But then, there are not a many fruits that posses the beauty of a ripe peach! Apart from looking pretty, peach is also a low calorie, delicious fruit packed with vitamins and minerals. Raw peach juice is a rich source of minerals like iron, calcium, zinc, manganese, magnesium and sulfur. It is also contains various Vitamins, such as A, B1, B2, B9 and C. While peaches are delicious in themselves, peach juice allows the body to absorb more nutrients in a single serving. 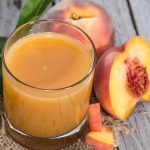 Peach juice enables the body to consume a larger serving of nutrients rapidly, improving overall health, boosting immunity and protecting the body from various types of diseases. Peach juice is good for health and offers many benefits for a better and healthy lifestyle. 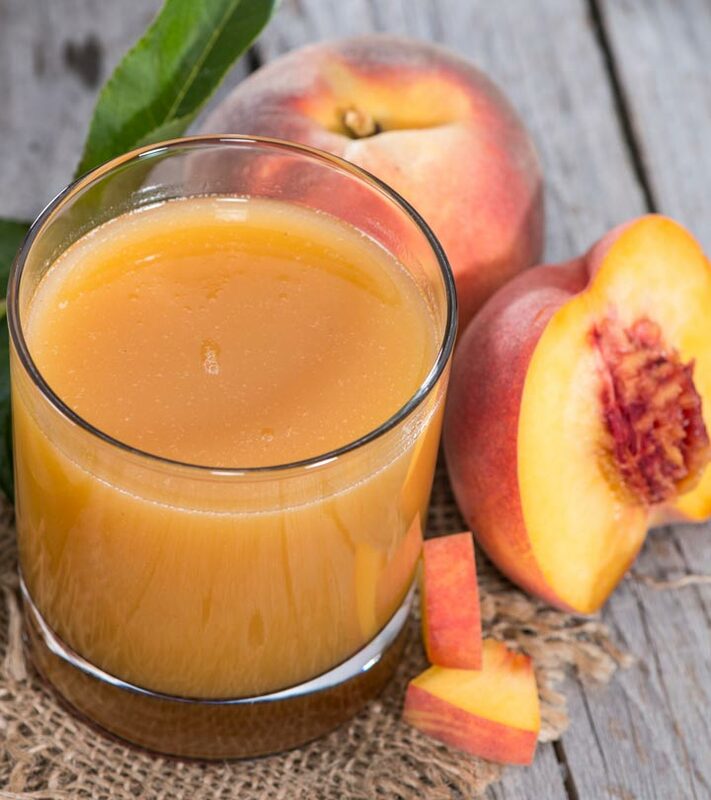 As peach juice is alkaline in nature, it helps to relieve the symptoms of indigestion, gastritis, constipation, flatulence, nausea, and other digestive conditions. It is a good natural remedy for stomach ache and can be used to de-worm the individual by cleansing the intestinal tract. Peach juice is a natural diuretic and laxative agent, which helps to improve kidney and bladder function. Regular consumption of it lowers the chances of nephritis, other renal diseases, and liver disorders. Peach juice also helps in dissolving kidney and bladder stones. Peach juice helps to strengthen heart muscle and stimulate blood flow to all over the body. This results in lowered blood pressure and lower cholesterol levels. Peach fruit juice cuts the risk of atherosclerosis, myocardial infarction and most other cardiovascular diseases. Since peaches are a rich source of iron, drinking peach juice helps to prevent anemia. Peach juice is a low calorie food and helps to cut the flab in any weight loss program. A 100 ml of raw peach juice has less than 57 calories. If you are looking to lose weight and are bored with the bland food, try peach juice! As peaches are a rich source of vitamins and minerals, peach juice helps to build the immune system of the body and prevent common colds and other such diseases. Individuals who consume peach juice regularly are less prone to common ailments and disorders—both seasonal and chronic. Beta carotene in peach juice helps to improve eyesight. The juice works by improving blood circulation to the eye and the surrounding muscles, preventing loss of vision due to muscle weakness. Having a skin like peach a compliment we all love to get! One of the major health benefits of peach juice is the effect it has on the skin. It is a good source of Vitamin C that is used in most skin products to improve the skin tone, texture and quality. Peaches can also be applied directly on the skin to get rid of dark circles, spots, blemishes, pimples, scars and acne. Peach juice cleanses the intestinal tract, improves renal function and rids the body of toxins due to its high fiber content. Thanks to its ability to cleanse the body, peach juice helps to improve the quality of hair and skin, imparting volume and softness to hair and a clear complexion to the skin. Lycopene and Lutein in peach juice can help prevent cancer and cut the risk of macular degeneration. While peach juice cannot combat cancer once it sets in the body, regular consumption of peach juice helps to prevent cancer from manifesting in the body. Peach is a natural antioxidant and an anti-inflammatory agent that cures joint aches, swelling, and inflammation. 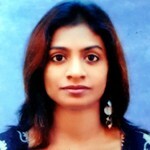 It also works to keep the skin looking younger and radiant. Juice your peaches and consume a glassful everyday for a healthy and happy life! And get compliments galore about your peach like skin! Do you like peaches? Have you tried peach juice? Which one do you prefer? Do share with us in the comments section.